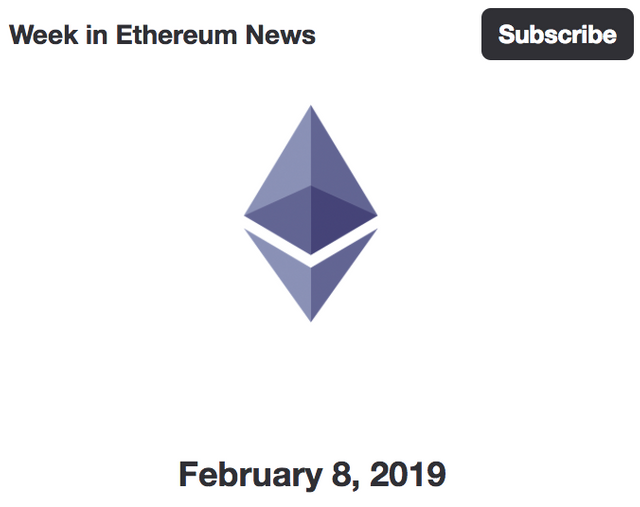 Latest Week in Ethereum is out! Now with a big subscribe button, because people kept saying it needed one. Excellent! Can't miss the button now. I like it. Also, it's exciting to see Grid+ moving forward. That's a great project.